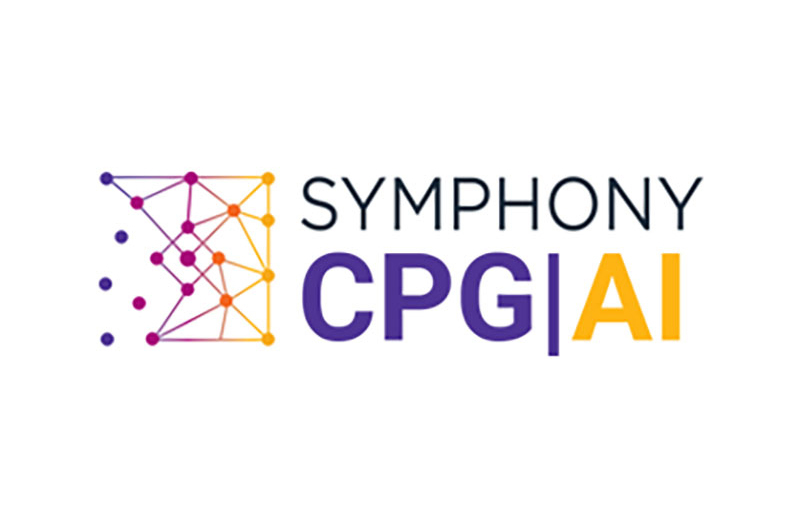 Dallas, Texas-based Symphony CPG|AI, a global provider of strategic revenue management solutions for CPG brands powered by machine learning and natural language processing, has named Adeel Najmi as chief product officer and Rahul Bhattacharya as chief analytics officer. Najmi and Bhattacharya bring with them close to 50 collective years of experience in consumer goods and retail execution. 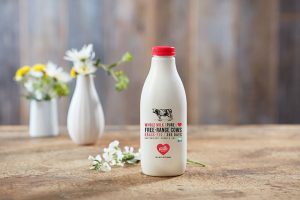 The two will work alongside CEO Steven Hornyak to deliver AI-enabled solutions that empower CPG companies to improve revenues and margins through more robust, complete analysis of real-time data. Najmi assumes the position of chief product officer for Symphony CPG|AI after delivering consistent successes in the same role for Symphony RetailAI, another member of the family of SymphonyAI companies. In his new role, Najmi will shape the company’s product development, building upon his experience at Symphony RetailAI, and defining product vision, direction and go-to-market strategies for the company’s solution suite. Najmi has led teams to bring to market several innovative solutions that have fueled business transformations at some of the most successful global leaders in CPG, retail and consumer electronics. He spent more than 20 years with i2 Technologies (later JDA) and One Network Enterprises, working in various roles leading product strategy, product development and customer success. Bhattacharya comes to Symphony CPG|AI as a leader in applied data science, specializing in deploying statistical analysis and machine learning tools to overcome CPG-specific business challenges. In his role as chief analytics officer, Bhattacharya will lead the company’s data science teams in the development and delivery of the company’s AI-enabled revenue management solutions designed to automate, scale and sharpen decision-making for CPG brands. Bhattacharya first joined the Symphony Technology Group in 2002, filling various roles with Symphony Services and Symphony Marketing Solutions. He has also held leadership positions with IRI and Genpact, working extensively with CPG manufacturers on pricing, promotion, marketing mix and retail execution. Most recently, Bhattacharya spent seven years at Accenture, first as senior manager of analytics and then as managing director.